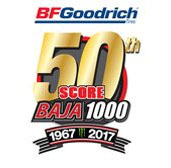 Thanks for tuning in to the Baja 1000 on Trackleaders. Reloading the entire page is not recommended. You can also use the Refresh every 60 seconds option to keep the map updating. 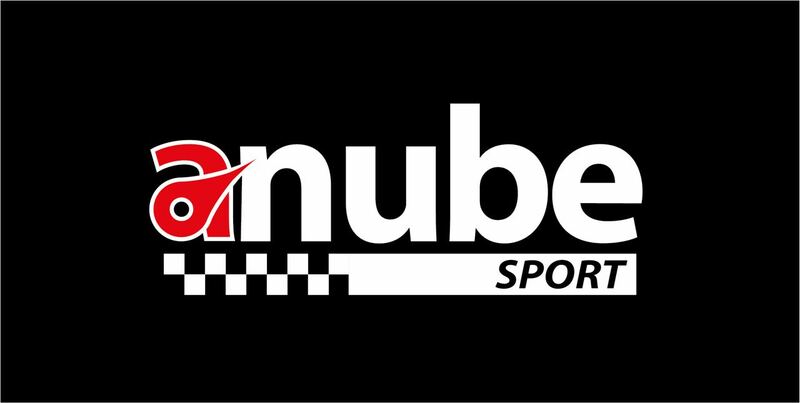 Interested in a live tracker for your race, event or trip? We'd love to hear from you.